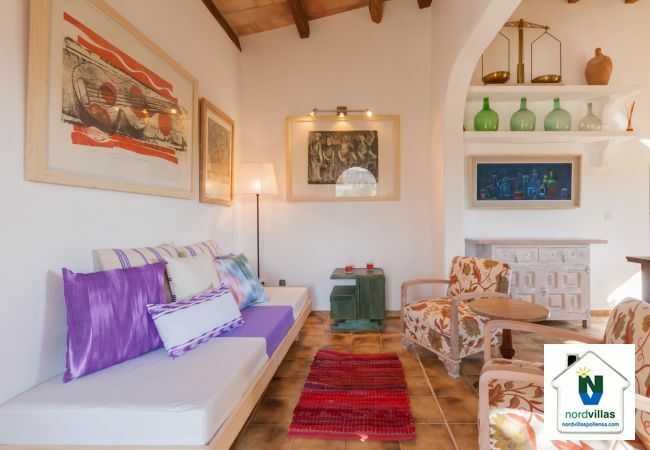 Villa Lloberina is a small pretty hideaway for people looking for a unique experience. 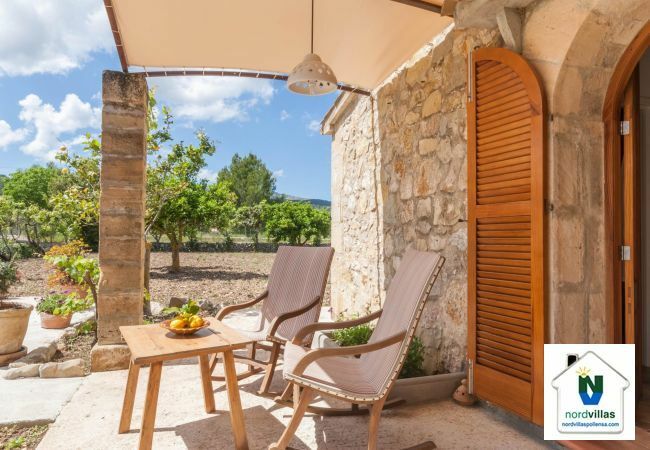 An ideal location for couples to enjoy a romantic holiday and simply relax and unwind amongst the breathtaking countryside. 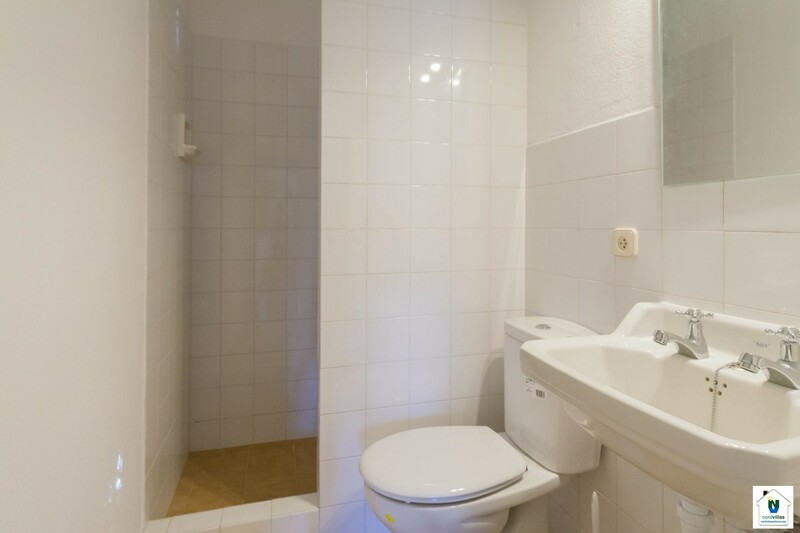 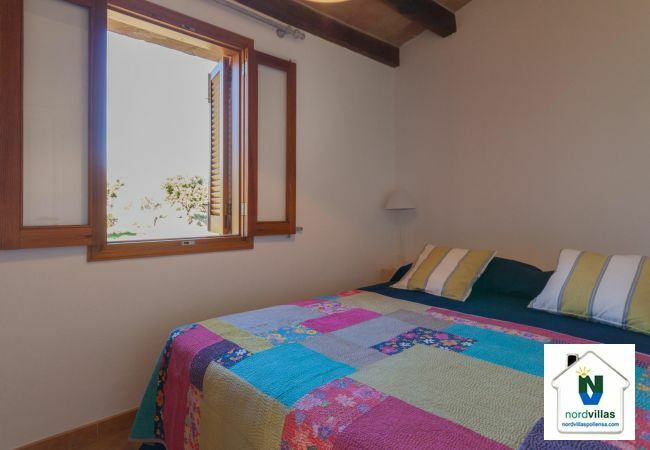 The property has one double bedroom with wardrobes, a separate shower room and a living, dining kitchen. 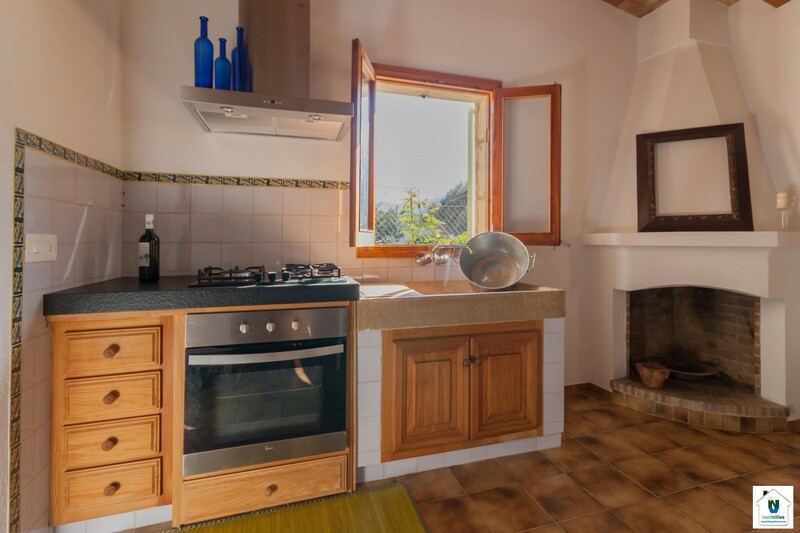 The living area has comfortable furnishings, a dining table and chairs and a kitchen with electric oven and gas hob, there is also a fridge freezer. 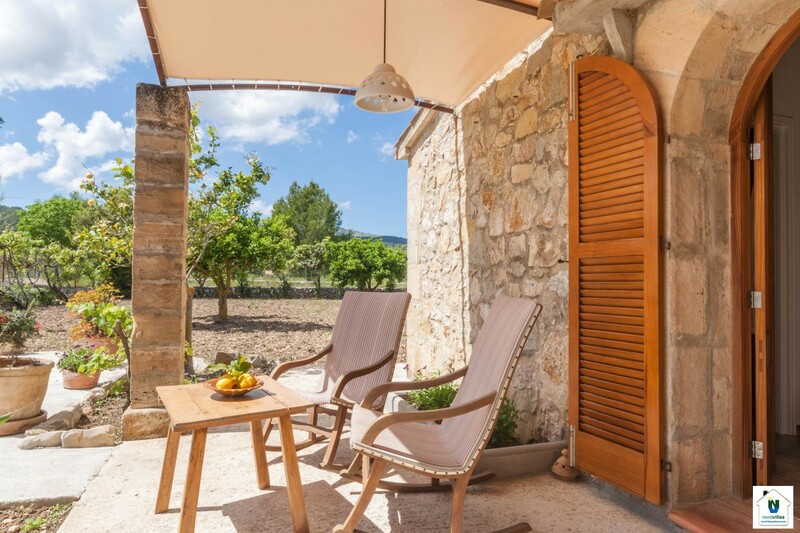 Outside, relax and enjoy the rolling countryside from the covered terrace. 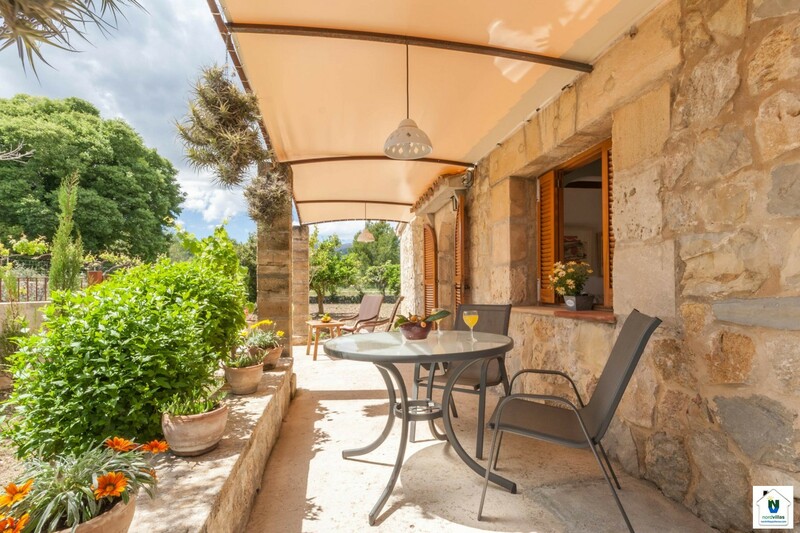 There is a sunbathing terrace with sun loungers and parking. 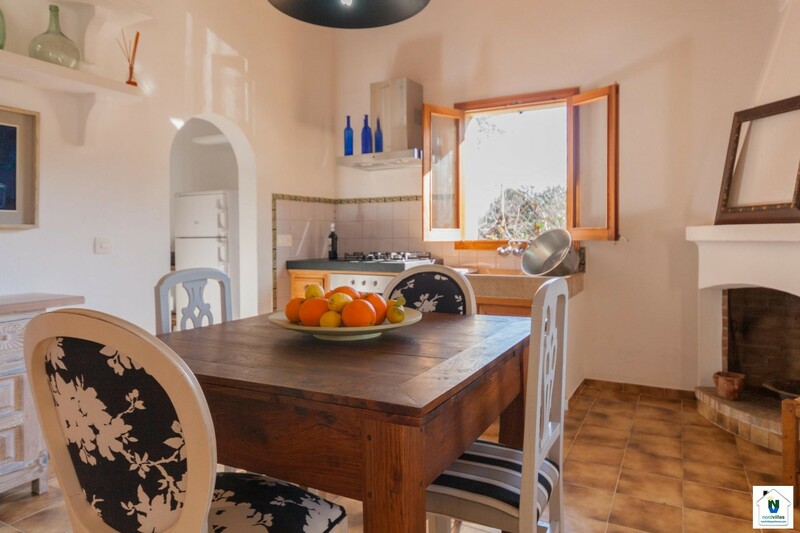 There is also a terrace dining set and barbecue for al fresco dining. 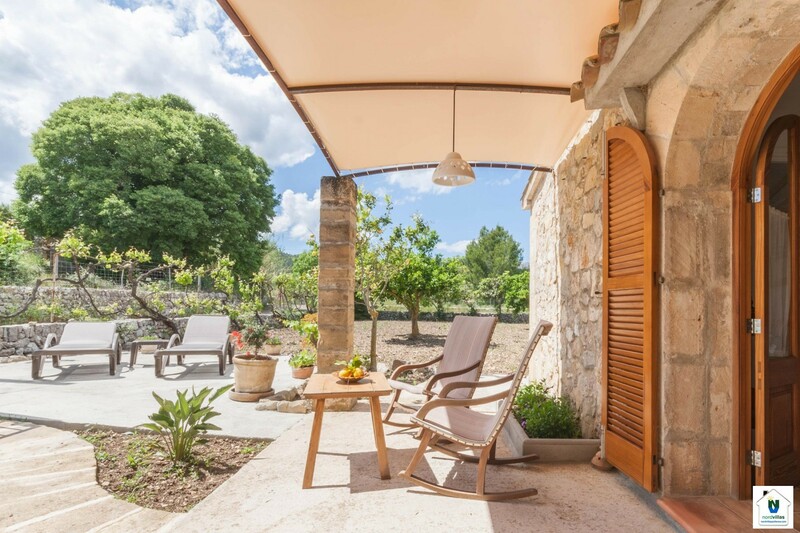 The land has orange and lemon trees which add to the feeling of country living. 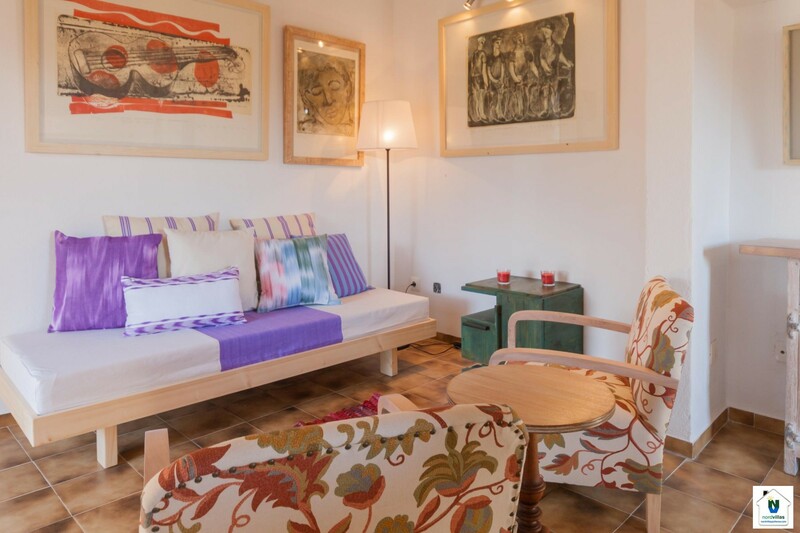 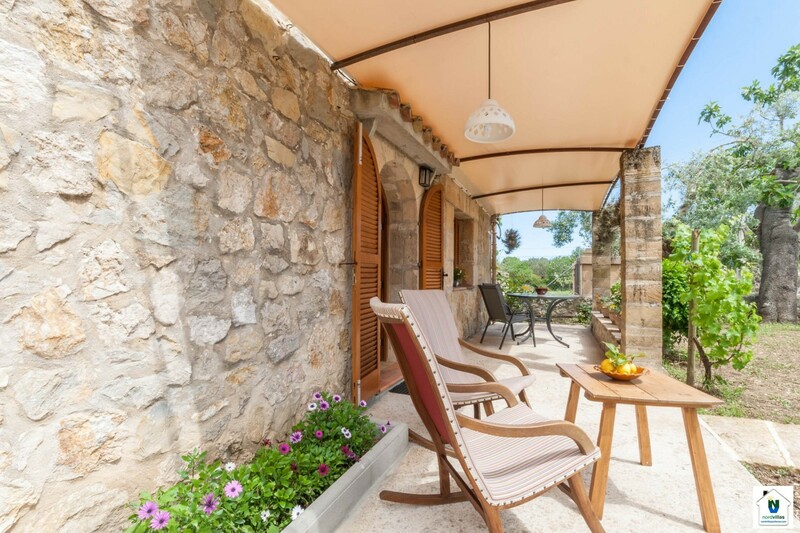 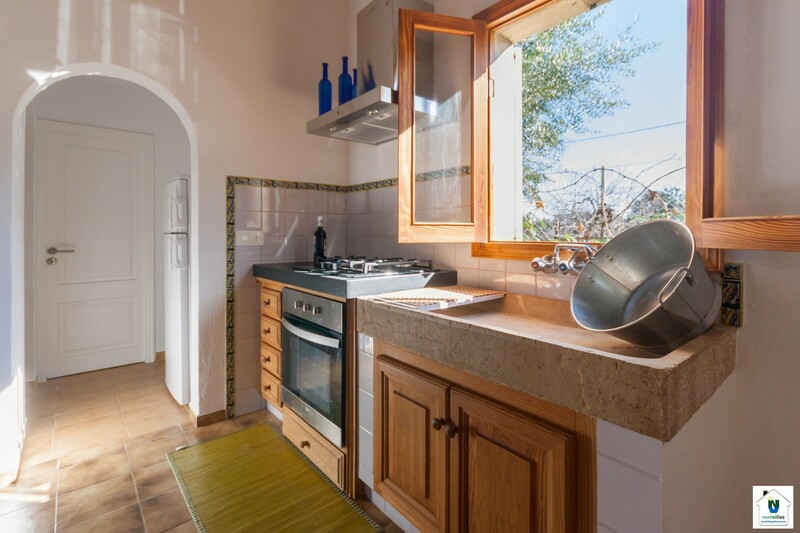 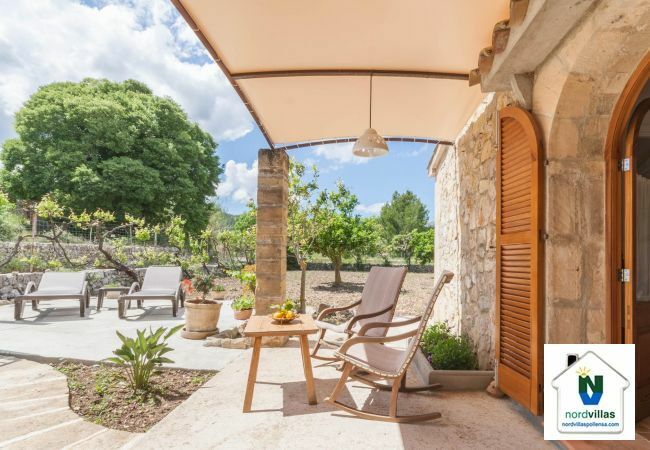 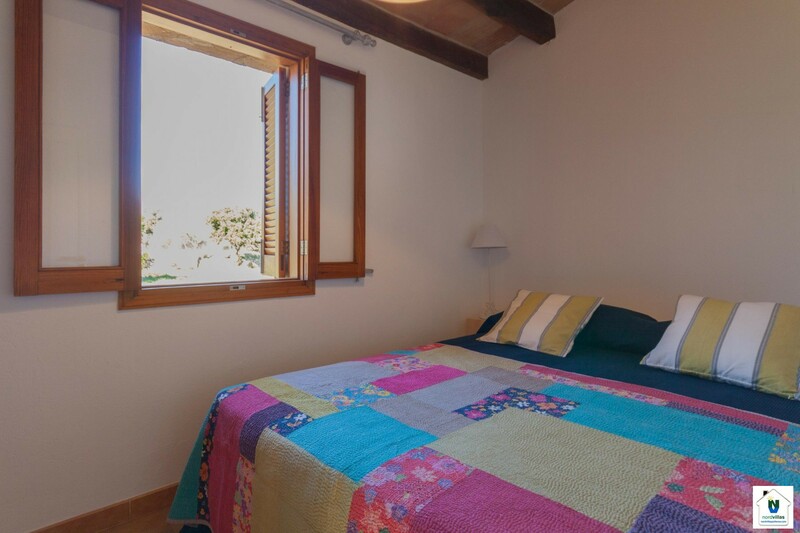 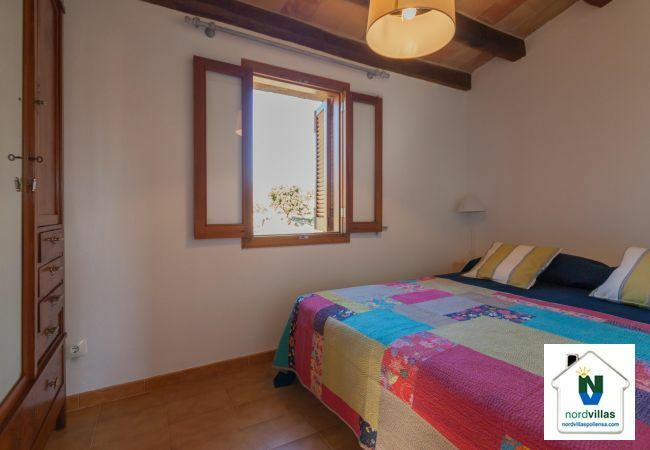 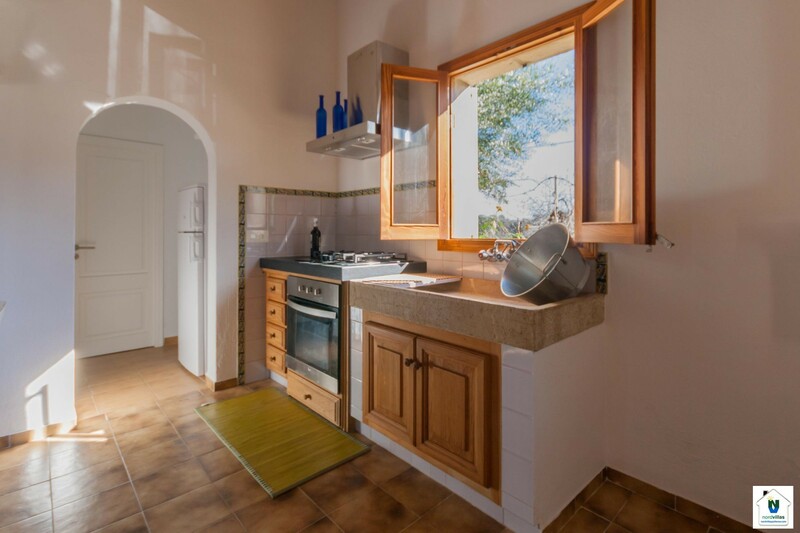 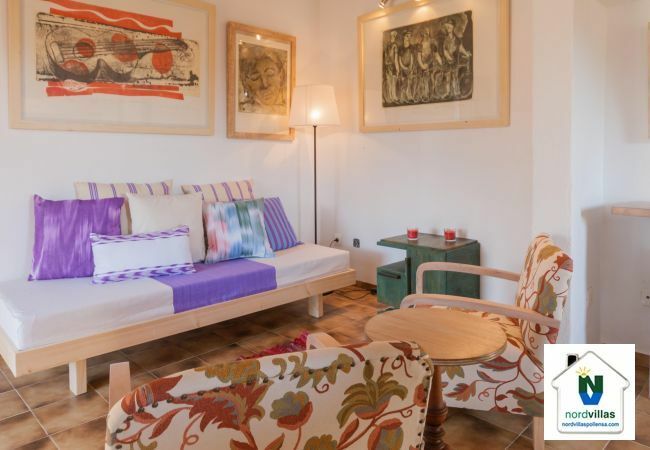 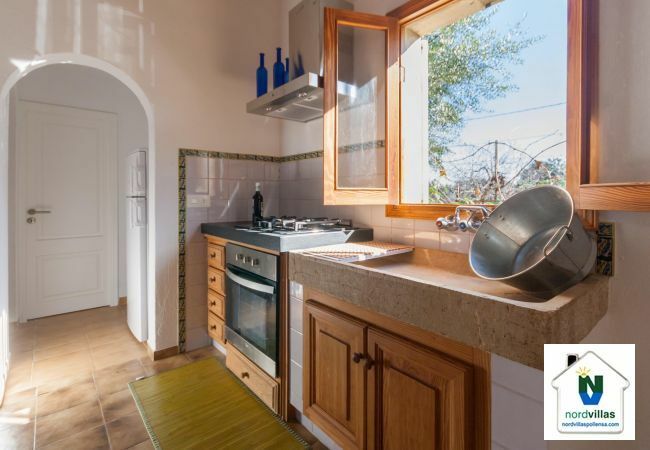 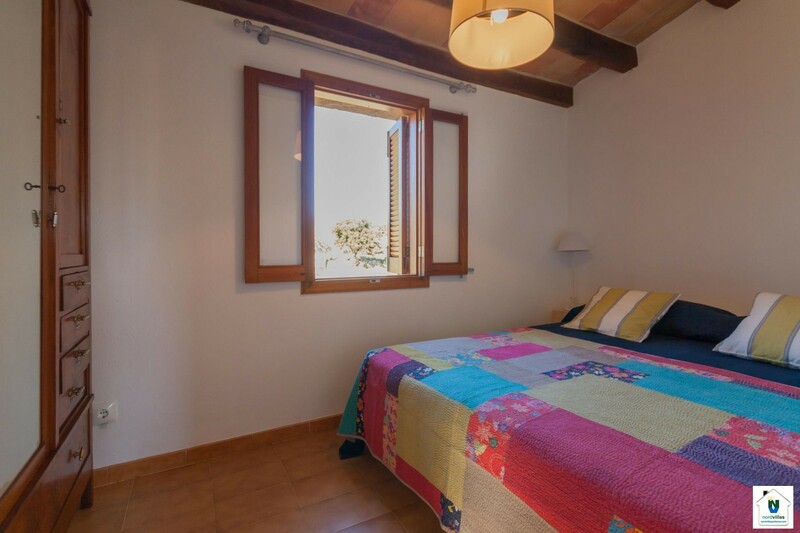 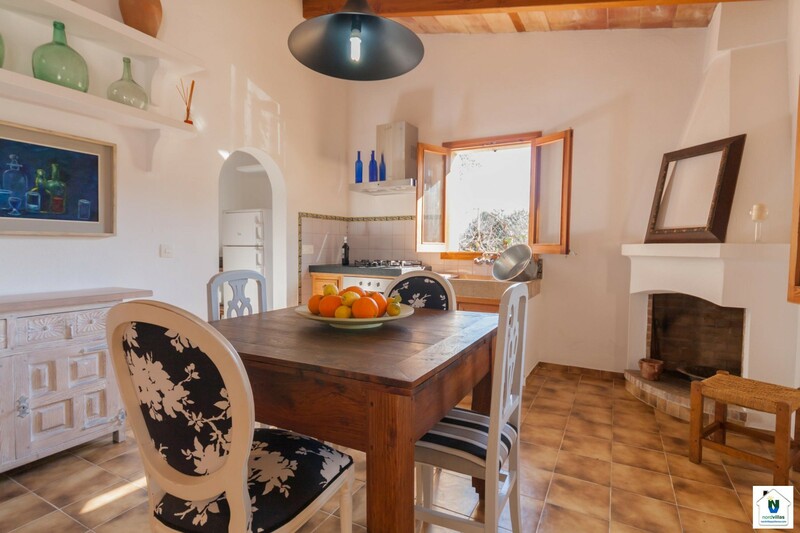 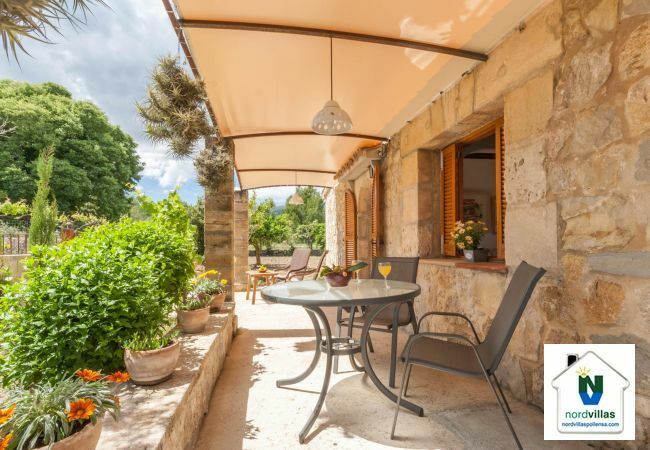 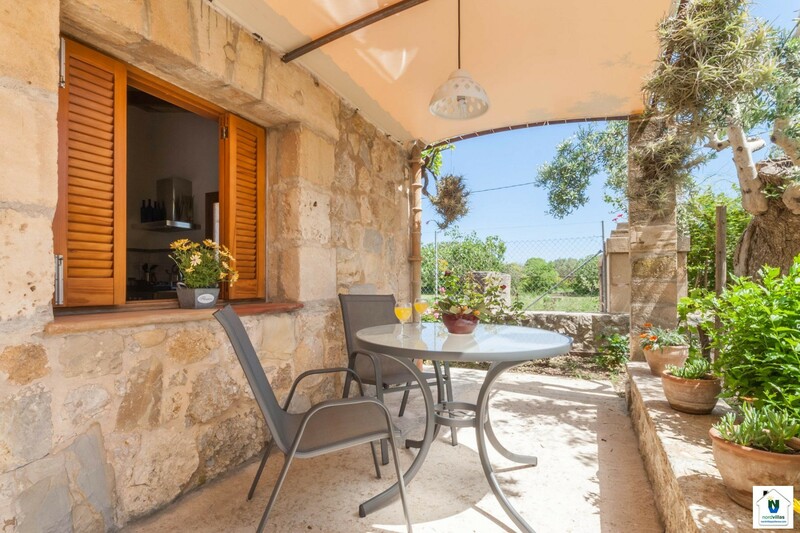 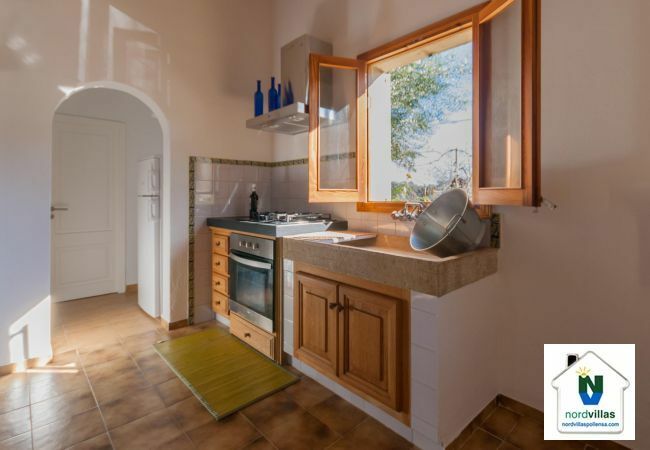 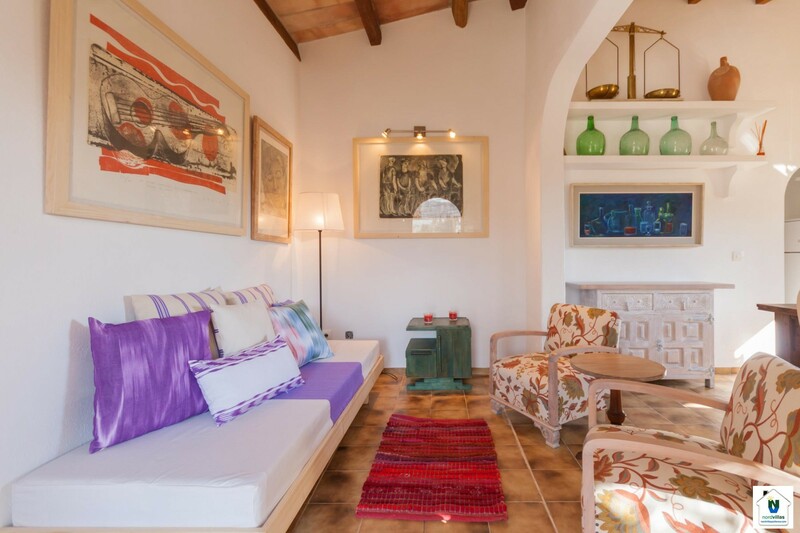 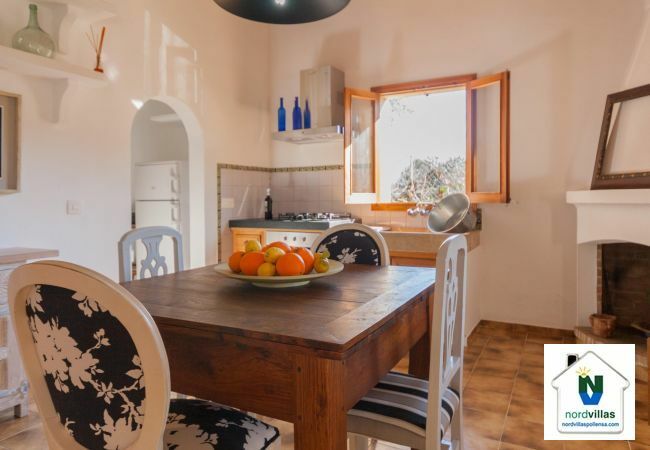 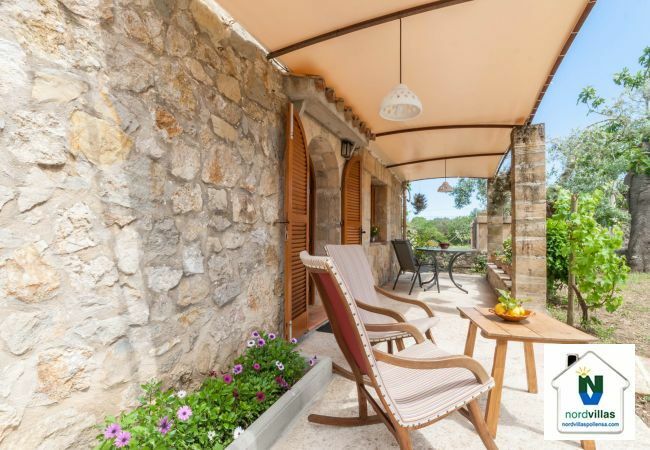 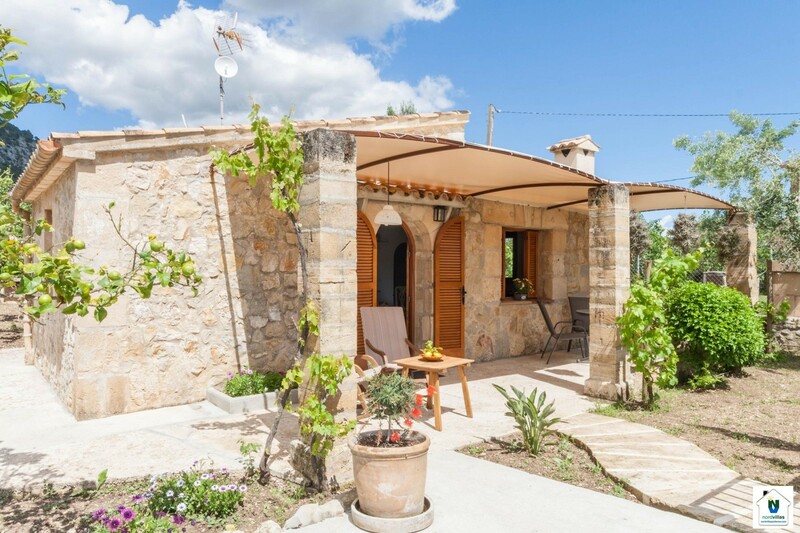 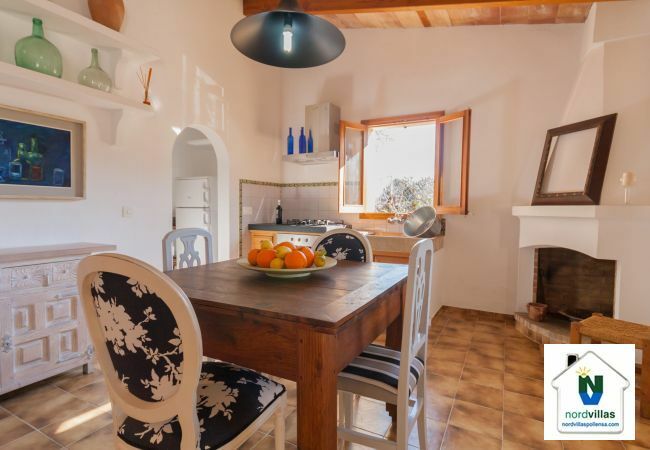 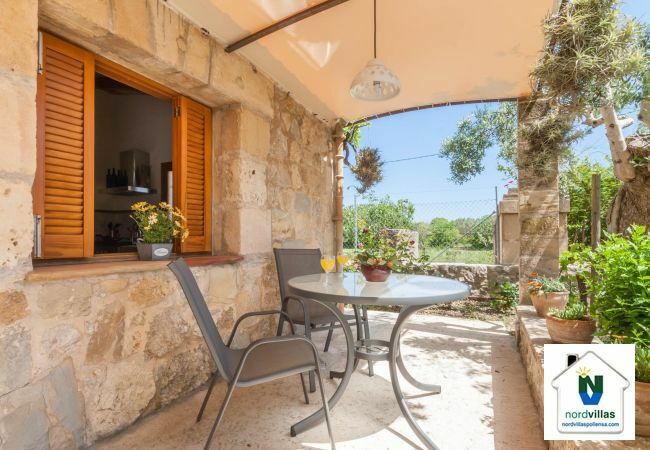 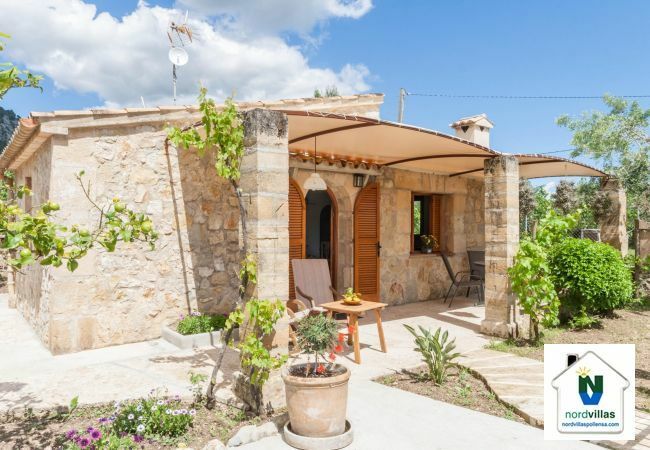 Villa Lloberina is a charming house perfect for pure relaxation. 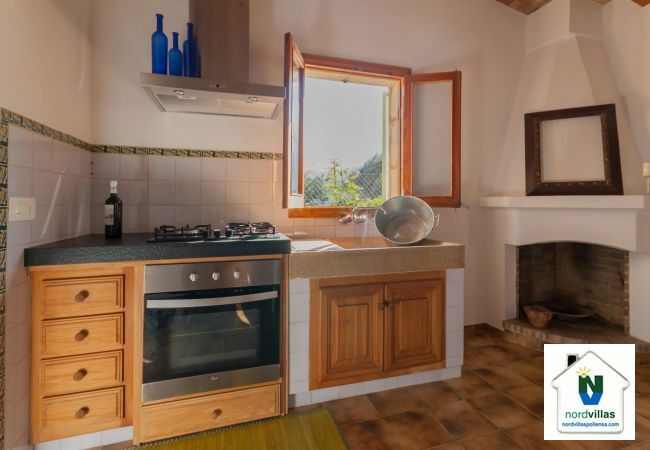 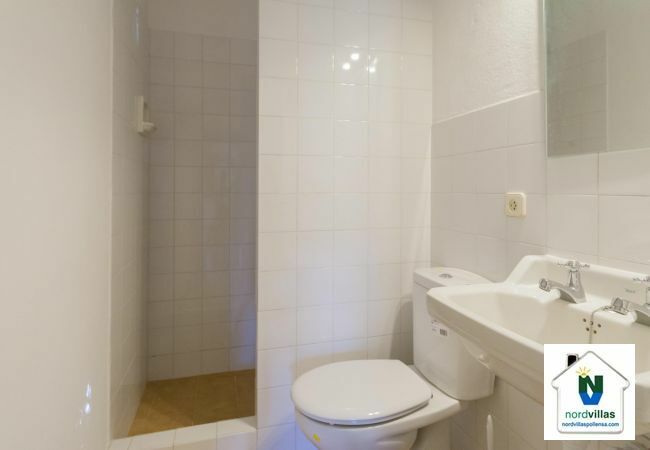 - TV Satellite (Languages: Spanish, English, German), garden, garden furniture, fenced garden, barbecue, fireplace, iron, internet (Wi-Fi), hair dryer, 65 m² property, 4,000 m² plot, air conditioning (hot/cold), air conditioning in the living room, private swimming pool (dimensions 7 x 3 metros, max depth 5.6 ft, min depth 2.3 ft, opening date 31/3, closing date 3/11), Open-air parking.